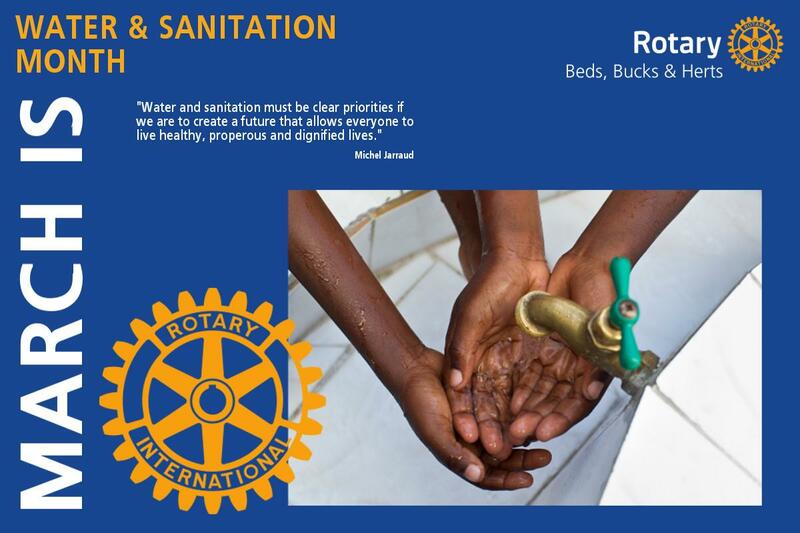 March is Water and Sanitation Month and I would like to congratulate all those Clubs who are involved in projects bringing clean safe water to those areas where there had been none. 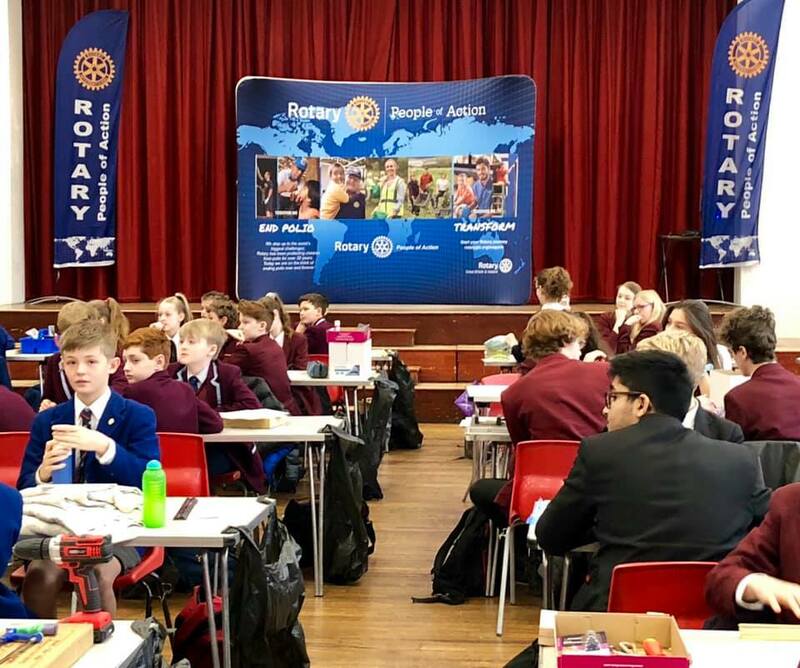 Milton Keynes Grand Union are involved in a sanitation project in the Gambia, several of the Chiltern Clubs have a Sand Dams project in East Africa, Milton Keynes are having bore holes drilled in Zimbabwe and Potters Bar are sending filtration units to South Sudan. In February I visited Hitchin Tilehouse and Hertford Clubs, had a lovely evening with Watford for their 95th Anniversary and attended several fund raisers for different Clubs. 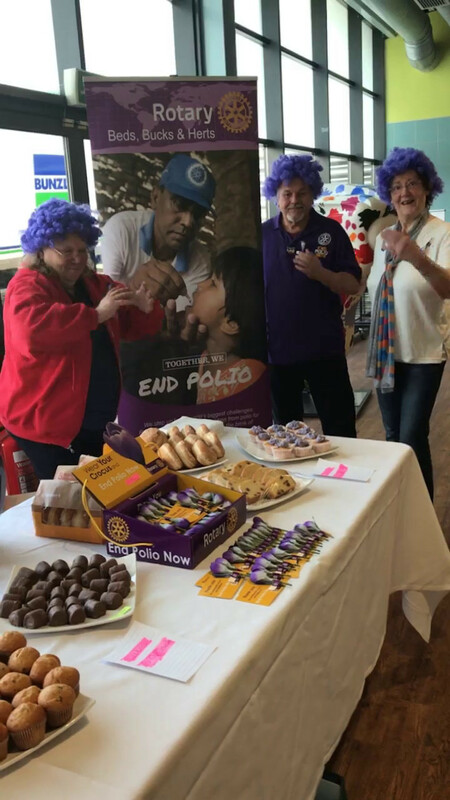 Rotary Day saw me at Stoke Mandeville Stadium selling cakes with Wendover Club in the morning before attending a Tea Party with Stevenage Club in the afternoon where I was honoured to present a PHF to Claire Hope of Austin’s Funerals who has done a huge amount in the local community. The month culminated in two excellent Youth Speaks District Finals. I swear the standard gets better each year. March started with the President Elects Seminar followed by a visit to Wendover. We are in the middle of Technology Tournament season at the moment and I think I will have visited over 6 different competitions by the finish. March also seems to be the Swimathon Month with events in Biggleswade, St Albans, Milton Keynes, Brookmans Park and Buckingham. 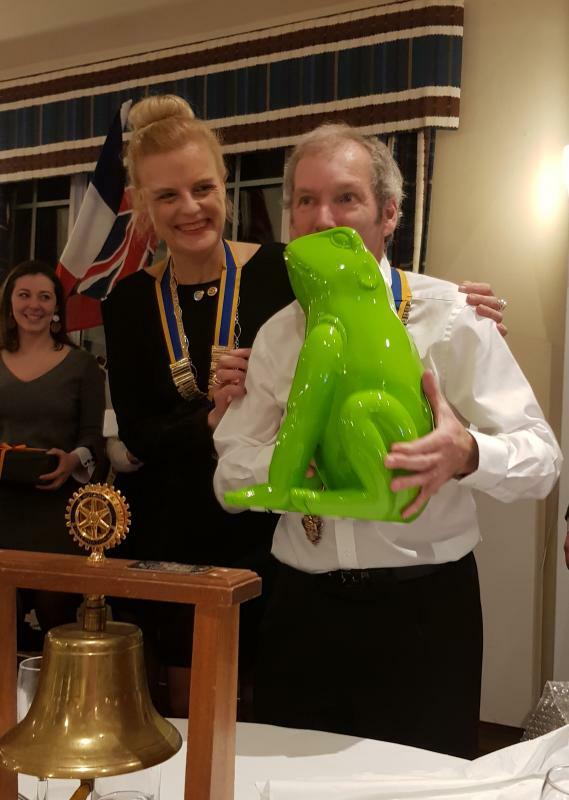 We also have the Newport Pagnell Jaipur Limb Dinner and the handing over of the Fibroscanner to North Herts NHS Trust, which was made possible by donations from so many of our Clubs and the in-District Global Grant from our Rotary Foundation. Youth Competitions have been to the fore recently. Regional finals of Youth Speaks and Young Chef on Saturday 9th March and our District Final of Young Musician on Sunday 10th March. More details below. 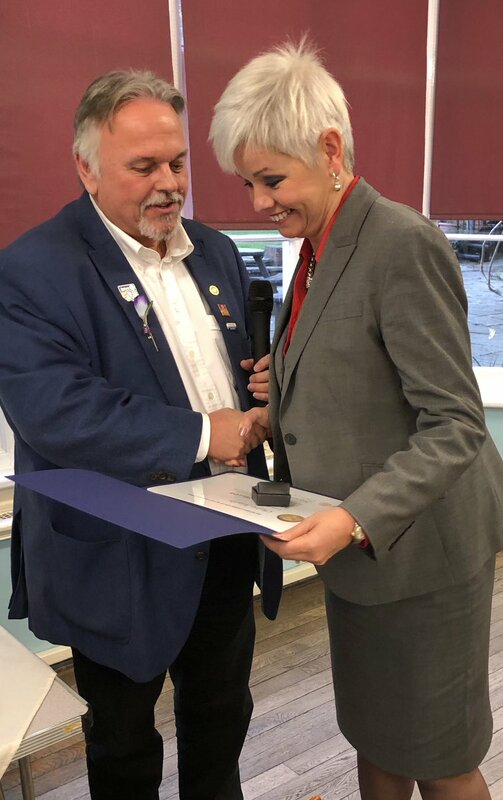 All Rotarians should be aware of our District Assembly on Saturday 27th April and the RIBI Annual Business Meeting taking place on Sunday 5th May on-line only. In the meantime if everyone can continue to Grow Rotary and to Be The Inspiration. 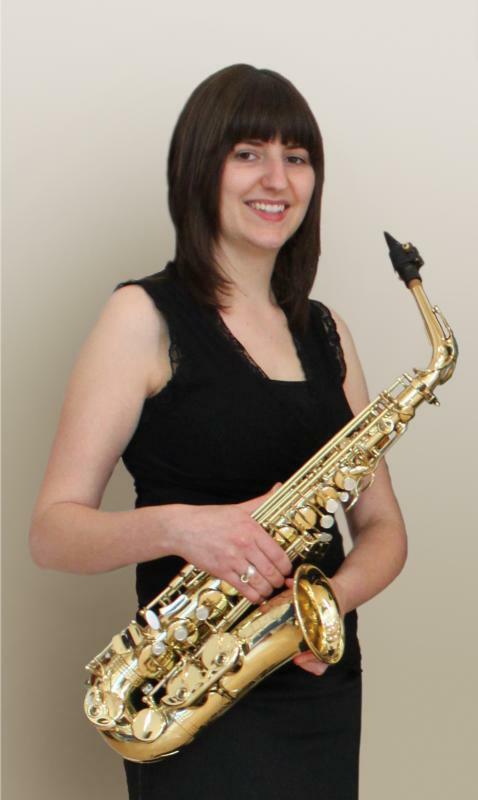 On Friday 21st June 2019 we will be royally entertained by Lindsey Peacock Saxophonist with a 1 hour Live solo Saxophone performance at the District Conference at Chesford Grange. Saxophonist Lindsey Peacock trained at the Royal Academy of Music and was awarded MMus with Distinction from the Guildhall School of Music and Drama in 2012. Based in Bedfordshire, Lindsey enjoys a varied freelance career and has performed in venues all over the UK and Europe including the Queen Elizabeth Hall, Barbican theatre and Vortex Jazz Club. Lindsey regularly performs at functions with her saxophone quartet Saxophonix and has performed in many festivals, including live radio/ TV broadcasts, with folk/fusion bands The Stamp Collective, Wafecome and free-improvisation group Wardenclyffe Trio. Lindsey is also passionate about education and community work and has worked in South America, South-East Asia and the Middle-East, collaborating, performing and leading creative music workshops. 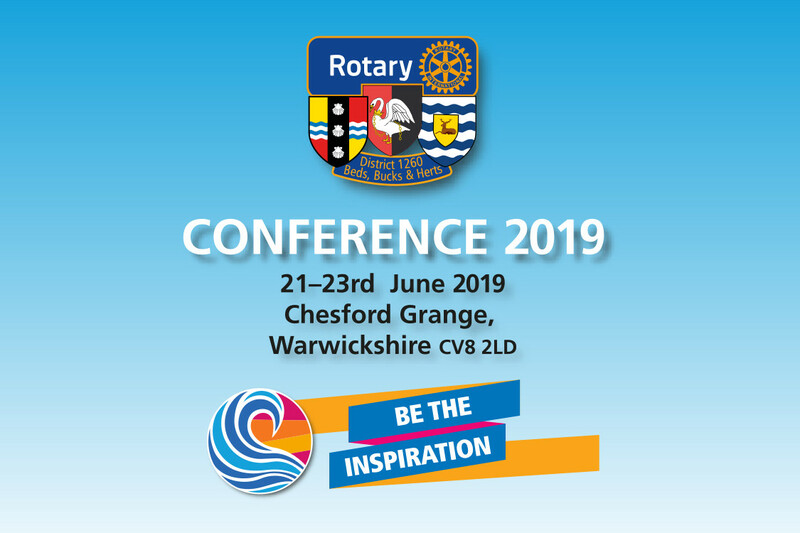 If you and your Club are hoping take part in the weekend activities, please go to http://www.rotary1260conference.org.uk/ to download booking details.